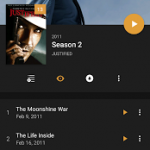 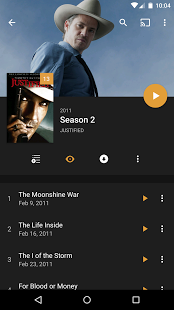 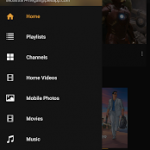 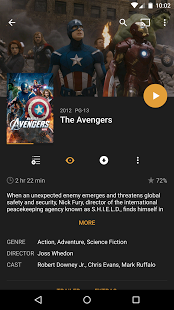 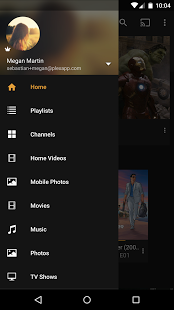 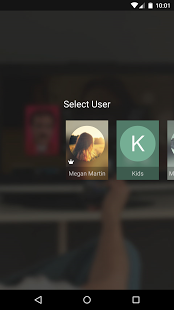 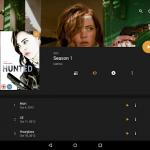 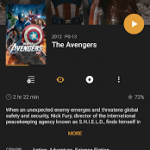 Plex (https://plex.tv) organizes all of your video, music, and photo collections, no matter where you keep them, and lets you enjoy them on all of your screens. 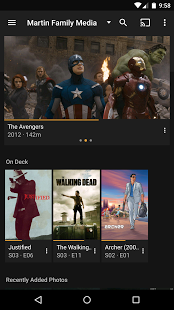 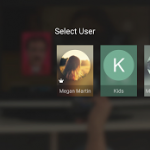 With the Plex Media Server (available at:https://plex.tv/downloads), you can stream all of your personal media to your Android, Android TV, and other Plex apps, as well as share it all with friends and family. 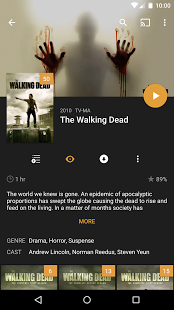 Enjoy unlimited use of the free version of this app, and unlock its full functionality with a Plex Pass subscription -OR- a small one-time in-app purchase (see below). 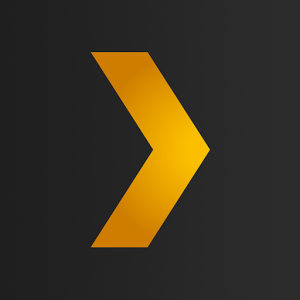 • Unlimited casting of any media on your Plex Media Server (free download available athttps://plex.tv/downloads) to other supported Plex Apps. 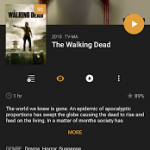 NOTE: YOU MUST HAVE A PLEX MEDIA SERVER (AVAILABLE FOR FREE AThttps://plex.tv/downloads) INSTALLED AND RUNNING TO STREAM LOCAL MEDIA. 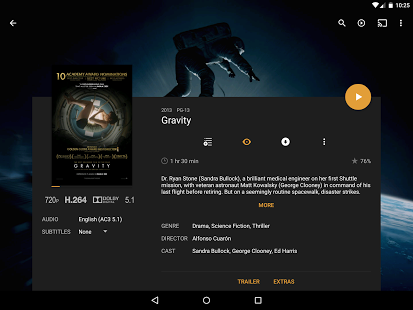 VERSION 0.9.11.1 OR HIGHER IS REQUIRED. 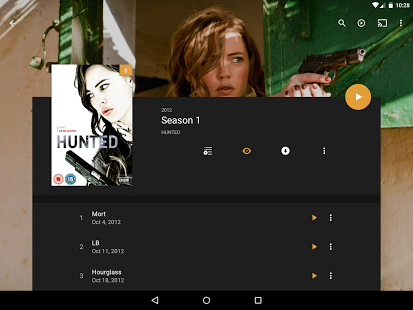 DRM-protected content, ISO disc images, and VIDEO_TS folders are not supported. 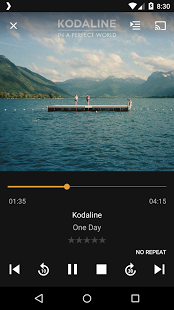 – New design for Audio Player. 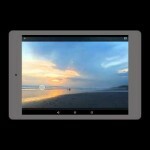 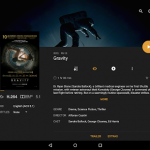 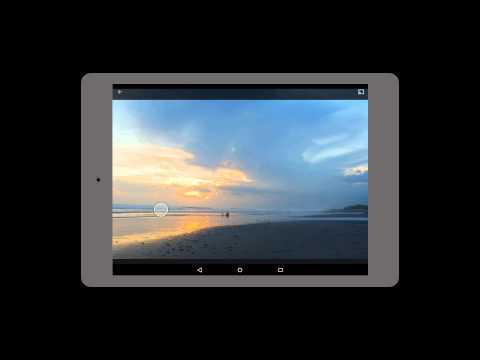 – [Android TV] Fix another issue where the video player could crash if closed during the transition to the next clip. 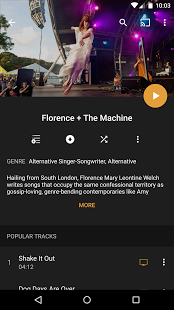 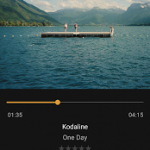 – [Fire TV Stick] Resolve recent audio regression which resulted in center channel not being audible on the 2015 device (or older devices updated with the Fire OS Developer Preview). 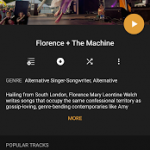 See https://goo.gl/Gi8aX6 for a full list.